The Asian Center for Comparative Governance(ACCG) envisions to be a leader in packaging world-class capacity-building programs that will transform Asian professionals into change agents and industry leaders. 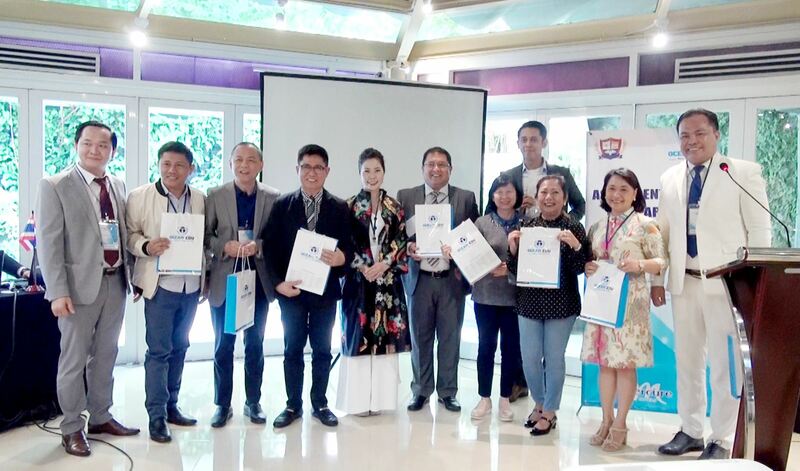 It is based in Bangkok with the Board of Directors and Advisory Council coming from different Asian countries and has a network of university centers and training centers as partners in the Philippines, Thailand, Myanmar, Indonesia, Vietnam, Cambodia, Laos and Malaysia. On November 24 in Hanoi, Vietnam - ACCG together with their Board Of Directors headed by Mr. Peter Liu Lavina - (President of ACCG) conducted their inaugural meeting in Hanoi hosted by OCEAN EDU VIETNAM with the presence of Mr. Nguyen Van Thuong- Vice Chairman, Ms. Vu Thi Thanh Loan - General Director, Mr. Nico James - Training Director and Associates. During the meeting, ACCG discussed the benefits of the long term partnership with Ocean Edu, with the aim to offer double degree programs, research and publications, and industry immersions in cooperation with higher educational institutions, universities and Training centers in Vietnam. This will bring many opportunities throughout Asia including Vietnam in the future. Ocean Edu hailed as one of their BOARD OF TRUSTEES because of the undying support and signed a Memorandum of Understanding between ACCG and Ocean Edu that signifies their long-term partnership. 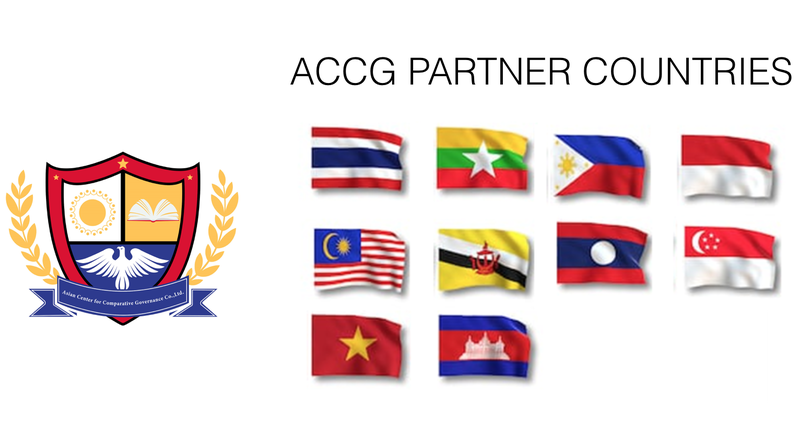 OCEAN EDU VIETNAM is now an official partner of ACCG promoting sustainable cooperation , with the aim to be a leader in packaging world-class capacity that will transform asian professionals that includes vietnamese professionals into industry leaders in ASIA.